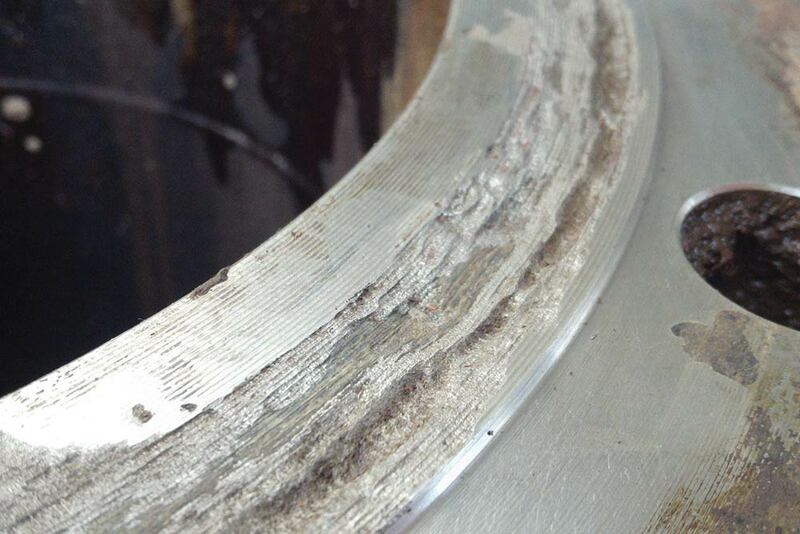 The next generation in flange protection. 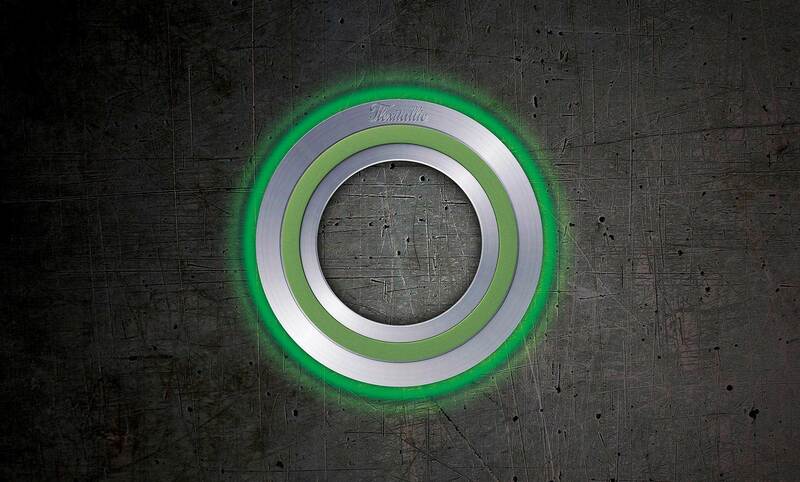 Flexitallic is an international market leader in the manufacture and supply of high quality, high value industrial static sealing products, delivering industrial gaskets on a global scale. With a rich history of innovation, Flexitallic is a trusted name that has pioneered many new products over the years, with a reputation for quality, reliability and technology that is second to none. 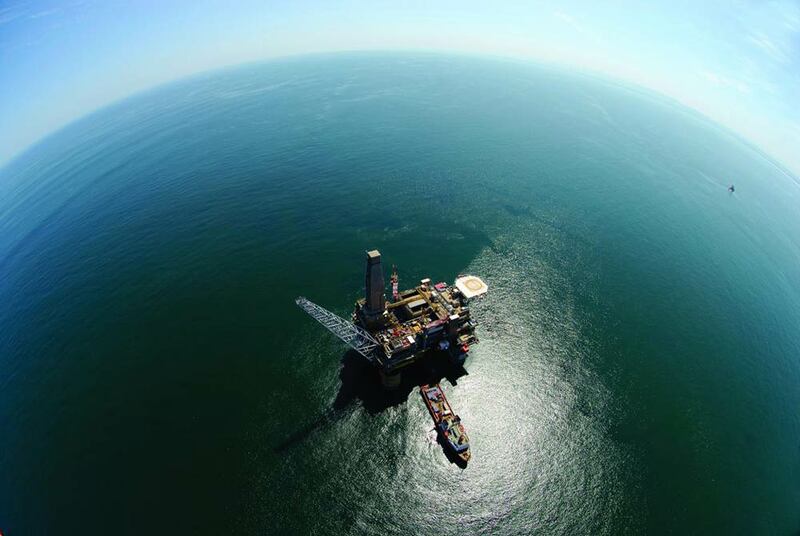 A newly-developed gasket filler material, Corriculite tackles the problem of flange face corrosion on bolted joints in seawater and hydrocarbon applications supporting industry’s focus on maximising asset integrity, the extension of equipment life and increased operational productivity. 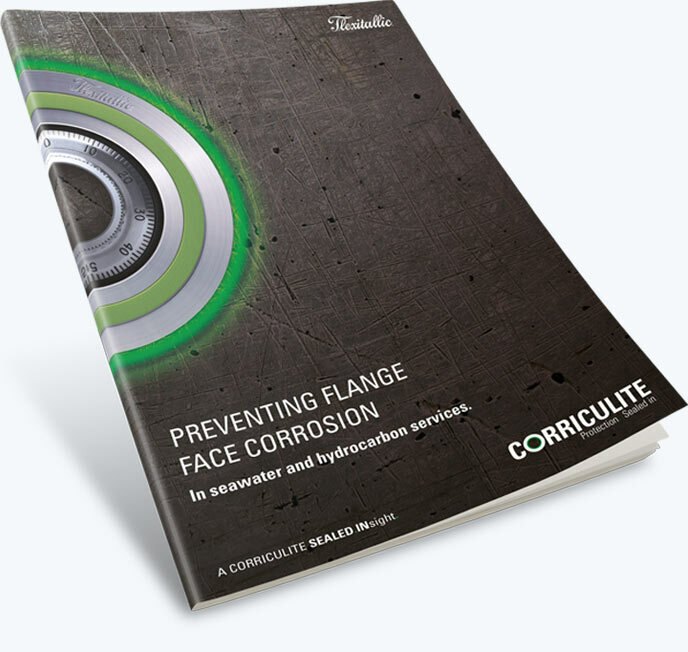 Download our latest whitepaper and find out how Corriculite can help you prevent flange face corrosion.